You have reached the Volkswagen vehicle year selection page, go ahead and pick the year of your Volkswagen Jetta. 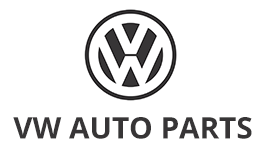 Here at VW-Auto-Parts we offer Volkswagen drivers factory OEM Volkswagen parts at extremely discounted prices to make sure that their Volkswagen Jetta is performing to its maximum capabilities. The genuine OEM Volkswagen parts found on our Volkswagen catalog all have the same fit, finish and quality as the factory parts on your Volkswagen. Don’t let these amazing deals get away and place your order on our user-friendly online Volkswagen parts store today.